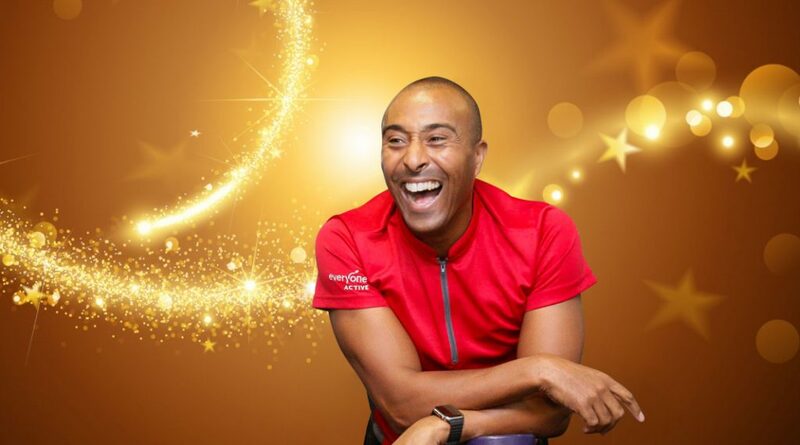 Olympic and Commonwealth medallist, Colin Jackson is passionate about supporting up-coming athletes across the country through his role as ambassador for Everyone Active's Sporting Champions scheme. Colin’s career as a 110m hurdler, spanned over twenty years and he represented Great Britain and Wales at a number of international sporting events. Colin began his sporting career at the 1986 Commonwealth Games, where he achieved a silver medal in the 110m hurdles. Throughout his twenty year career as an international athlete, he went on to win more than twenty medals and set the world record for the fastest time in the 110m hurdles at 12.91 seconds. This record remained unbeaten for thirteen years. Since Colin retired from the international sporting scene, he has gone on to inspire a new generation of athletes. Colin created the charitable annual event, Go Dad Run and launched his own media production company, Red Shoes Limited. As part of his role as ambassador for the Everyone Active’s Sporting Champions scheme, Colin has delivered workshops to athletes from across the UK. Colin offered advice on how to represent yourself as an athlete in the media, and how he has dealt with successes and failures throughout his career.